All of those moments offer some lesson whether they’re long or short-lived, radiate with warm memories and even if they evoke a darker mood. Take a brick away, and history is changed. 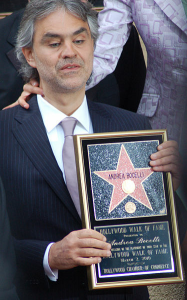 Few would dispute Bocelli’s singing skill. Yet he’s also blind ever since his soccer accident which caused a brain hemorrhage when he was only twelve years old. That didn’t stop him from attending the University of Pisa and then practicing law. He sang in Italian pubs at night and took voice lessons. That visibility led to his subsequent discovery and shift to a singing career. So, what’s the takeaway? People are filled with surprises; we don’t always know what someone else can do. We may not even know what ourselves can do unless presented with specific opportunities. To pursue a dream, we also must never stop seeking new challenges. In the workplace, managers should create these growth moments for workers. That adds individual value and benefits the entire organization. Value means assessing total worth and ensuring workers know it, too. Beyond advancing that overarching bottom line, a good manager is an effective teacher. Encouraging meaningful employee growth fosters organizational growth. My close family member worked for a particular warehouse company for sixteen years. Workplace life drastically changed when bosses adopted scientific management practices to count how many totes they filled in the allotted time. Every tote had different items, which was one unaccounted variable. Work became a race to pack as many totes as possible in a twelve hour shift. Laborers received periodic “report cards” with grades showing their performance. If they didn’t make their packing goals, written warnings and discipline preceded termination. Still, my relative was so proud of her “perfect attendance” award. She never called in sick, even when she didn’t feel so great. That streak ended when she was treated for breast cancer. To do better on her report card, she started drinking Red Bull on her work break in order to go faster. In the end, the company let her take an entire Christmas vacation, calling right before her scheduled return. A boss frankly told her not to bother coming in because although she’d made her rate, she had allegedly mispicked two items and therefore no longer had a job. I heard a manager from there tell workers, “If you can’t make your rate then you have no value to this company.” Despite such rigorous performance standards, this company later closed hundreds of retail stores, laid off corporate workers and was acquired by a private equity firm. 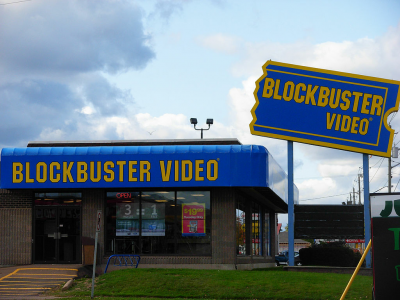 Many established enterprises have met their demise in recent years. Our modern world is defined by declining manufacturing jobs, increased automation and internet commerce. This evolving landscape demands innovation, which begins with more humanistic management. While the private sector is profit-driven, the public sector workforce is mission-driven using available revenues. User fees and tax revenues are two ways that public institutions generate budgetary assets, although these largely depend on legislative appropriations. Valuing employees encourages innovation, because more people have a voice. This especially applies where public agencies usually can’t declare bankruptcy, liquidate and just disappear like private companies. There, even greater responsibility stands on management’s shoulders. When appropriations fall short, public institutions must cut costs. They lay off workers and reduce programming. When the economy improves, programs can offer more. 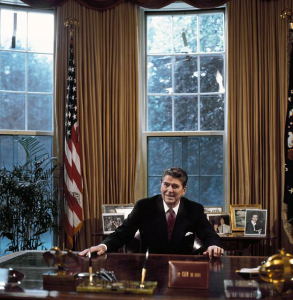 Shifting political agendas inevitably impact the core mission. Recent decades show the truth of that. 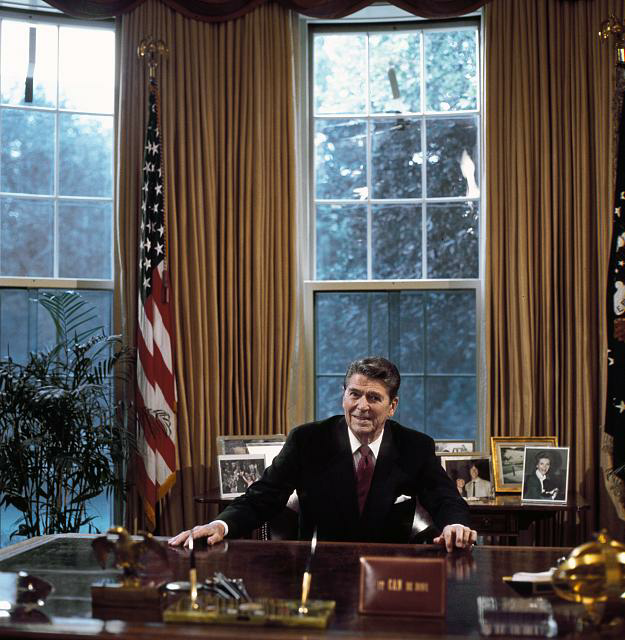 Consider President Reagan’s strict retrenchment policies during the Eighties as a dramatic contrast to President Clinton’s focus on welfare reform. Spending priorities have ripple effects at the state level. The same goes with new legislative and gubernatorial leadership. Change defines the public sector landscape as much as the private sector relies on economic trends. Workforce loyalty serves as a uniting force to weather the shifting political winds. When people don’t feel appreciated or heard, it’s much easier to walk away from a place. For management, this means new job training costs and a systemic loss of institutional memory.